First of all, congrats on your engagement!! I am so excited that you’re looking into Moments of Grace to capture your big day! We want to help you with your wedding planning as much as we can. 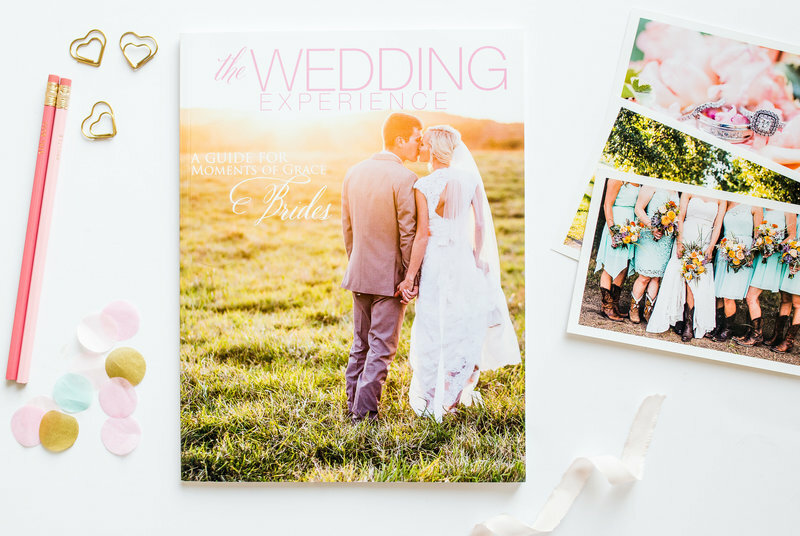 That’s why we provide our brides with a gorgeous & helpful bridal guide. 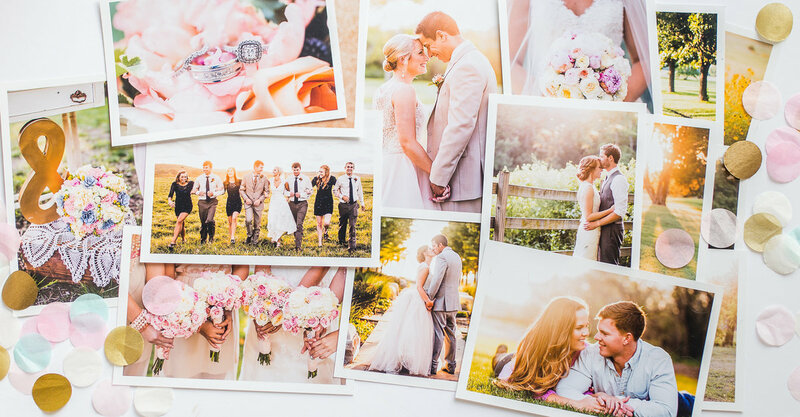 Your wedding photos are more than just images. They’re memories of the day your love story truly began. Just remember it may be a big investment now but your marriage & images are one of the two things left after your wedding day!